1. 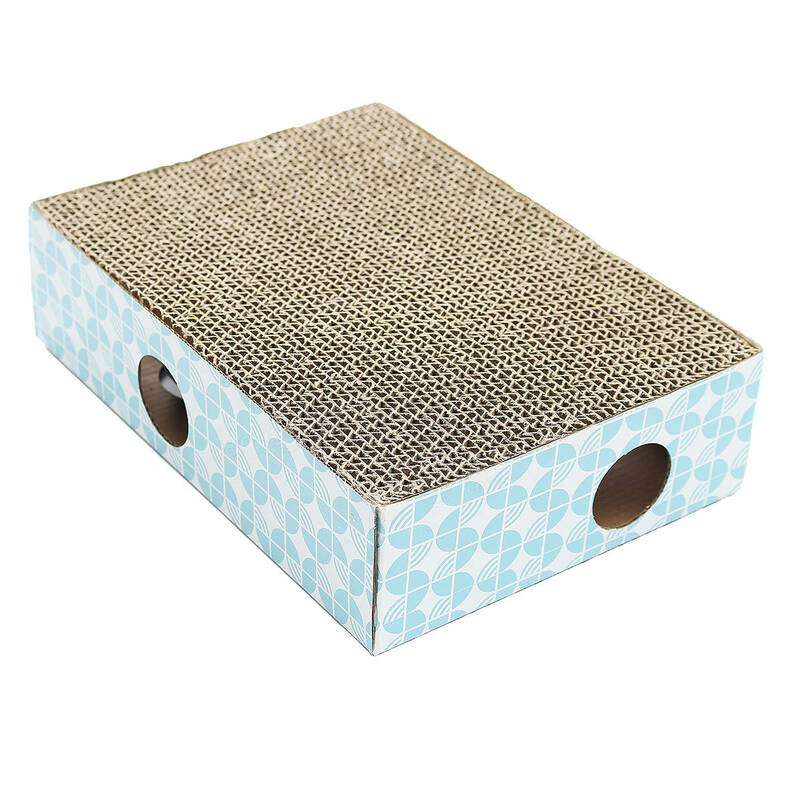 Satisfy your cat’s natural scratching instincts. 2. Designd with some holds for cat playing and Scratching. 3. Protct your cat’s claw from hurting. 4. Protect your furniture from being scratched. 5. 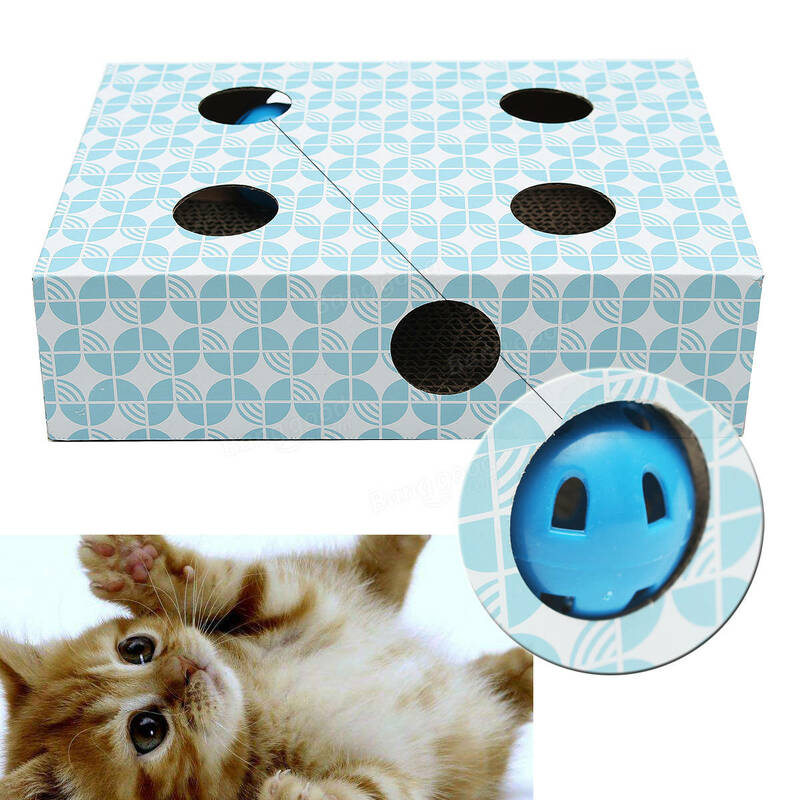 As an educational toy, it helps you have some interactions with your cat. 6. 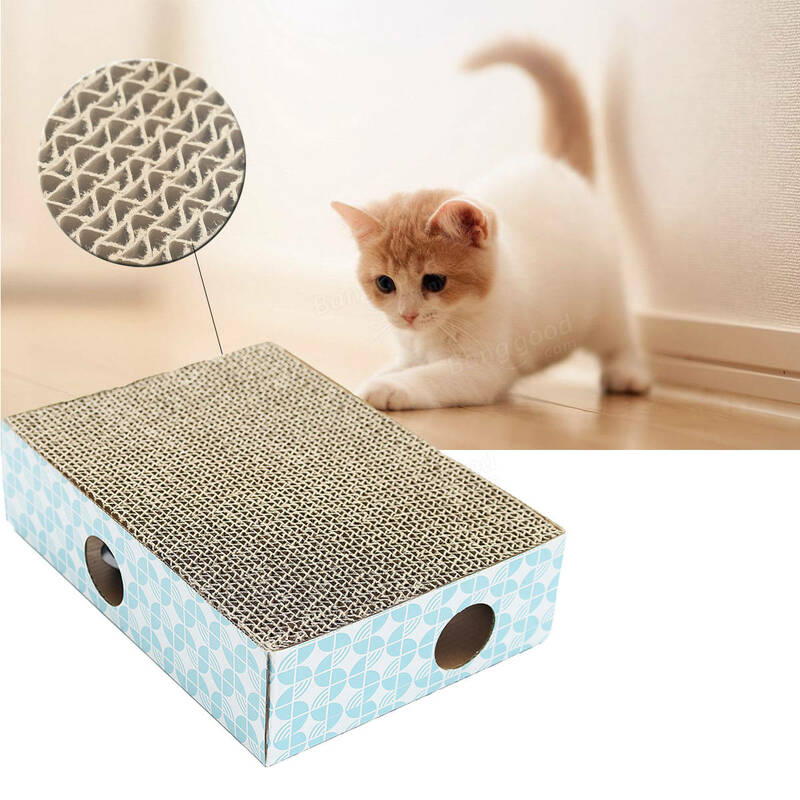 With two bells in the scratcher, attract your cat and make it pleased.